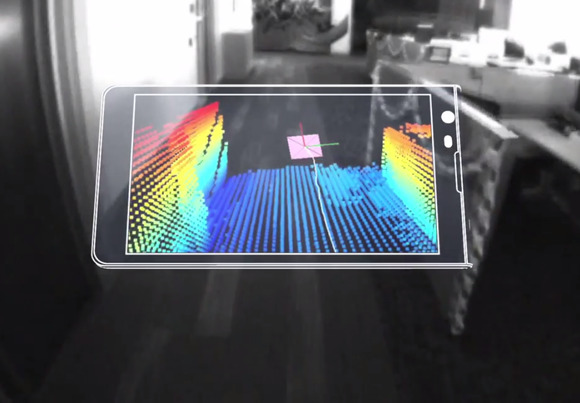 Google’s Project Tango tablet development kit is going on sale this month in 12 additional countries. The tablet and associated tools were released in the U.S. in May, and as of Tuesday they’re now available in South Korea and Canada as well, Google said in a blog post. On Aug. 26, the development kit will also go on sale in Denmark, Finland, France, Germany, Ireland, Italy, Norway, Sweden, Switzerland and the U.K. While anyone in those countries will be able to buy Project Tango from the Google Play Store, the company stressed that it’s intended right now for developers. It originated in Google’s Advanced Technology and Project Group before being moved inside of Google proper in January. 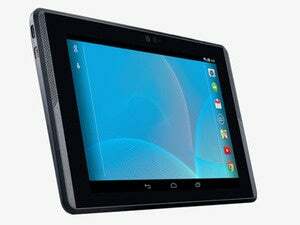 Google has shipped more than 3,000 tablets to developers who’ve created hundreds of applications, the company said Tuesday. And Project Tango’s software has been updated 13 times to add features like better indoor navigation and GPS alignment. Google didn’t say how much the developer kit will cost in the countries it’s coming to, but it was priced in the U.S. at $512.